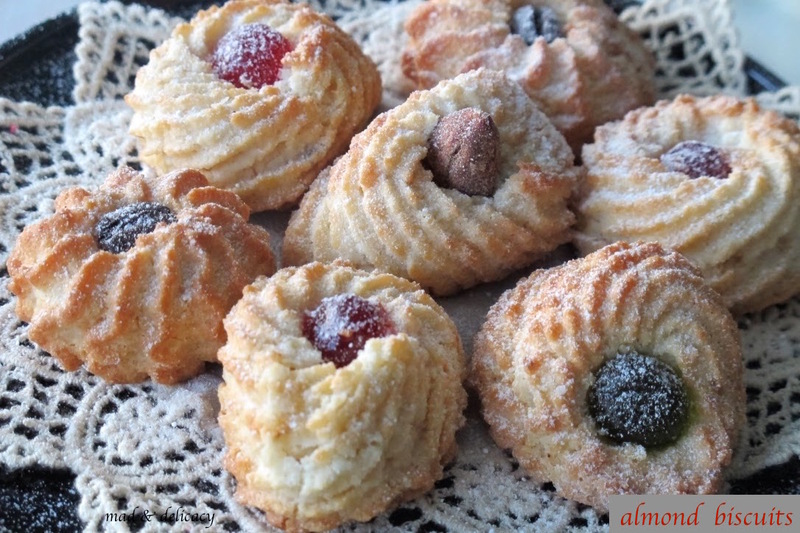 At this time of the year people start preparing the dolcetti (the small cookies), to be offered, and enjoyed, during Christmas time… we show how to make one of our favourites: almonds dolcetti. These are delicious little cakes, slightly crisp and cracked on the outside with a soft heart inside. We advise you to pair them with a sip of dessert liquor like Limoncello, Vin Santo or Amaro.